Didn't find what you like? Please drop us an e-mail,we will reply you soon. 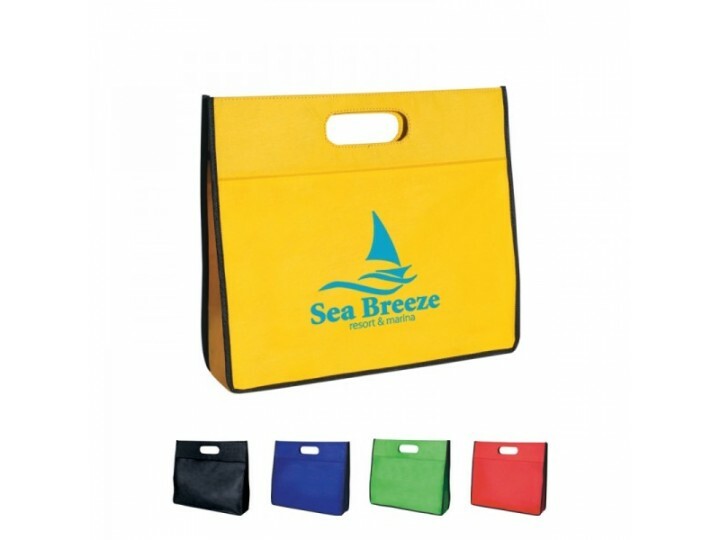 Mass production takes about 15-20 days after you the sample is approved,every printed non-woven tote case is normally packed each in a individual polybag.